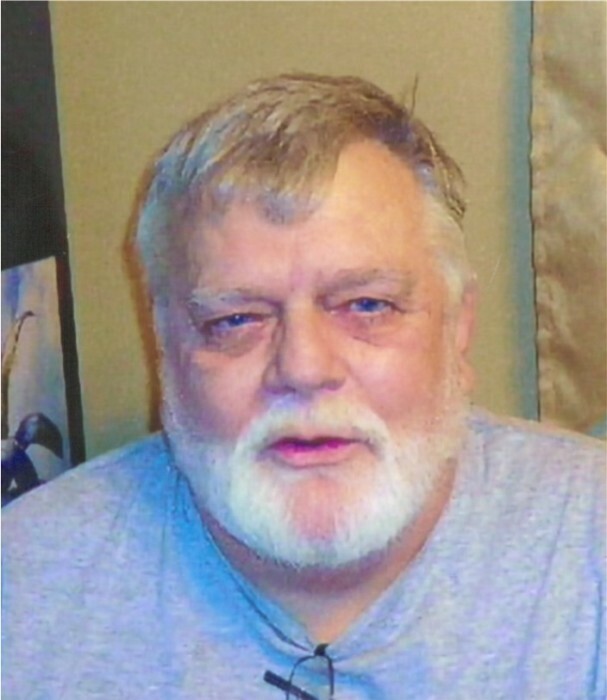 Obituary for Robert C. Moreland | Timothy A. Berkebile Funeral Home Inc.
Robert C. Moreland, 67, of Bedford, lost a courageous battle with cancer on Friday, April 12, 2019, at his residence surrounded by his family. He was born on December 24, 1951, in Johnstown, a son of the late Maurice W. and Mabel (Griffith) Moreland. On March 17, 2014, in Cumberland, MD, he married Ruth (Scott) Moreland, who survives along with the following family: a son, Robert E. Moreland of Bedford; step-son, Allen N. Bridges, of New Paris; two grandchildren: Megan Moreland and Alexis Bridges; two brothers, William L. Moreland and wife Elsbeth, of Bedford, Kenneth E. Moreland and wife Kim, of Bedford; two sisters, Kathleen M. Athey of Bedford, and Marsha L. Griffith and husband Blaine, of Bedford; numerous nieces and nephews and great nieces and great nephews. Robert was a 1969 graduate of Bedford High School. He worked for CSX Railway and with his family at Dad’s Restaurant Lounge, in Centerville. He was an avid hunter and enjoyed fishing, playing darts in leagues and throwing horseshoes. He was a member of the former Eagles Lodge #245 in Cumberland and the Bedford and Cumberland Moose Lodges. Funeral Services will be held on Tuesday, April 16, 2019, at 11:00 a.m., in the Chapel, at the Timothy A. Berkebile Funeral Home, in Bedford. Burial at Fellowship Cemetery, with full military rites conducted by the Fort Bedford Honor Guard. Friends will be received on Monday, from 6 - 8 p.m. and on Tuesday 1 hour prior to the service at the funeral home. Our online guest book is available at www.berkebilefuneralhome.com.